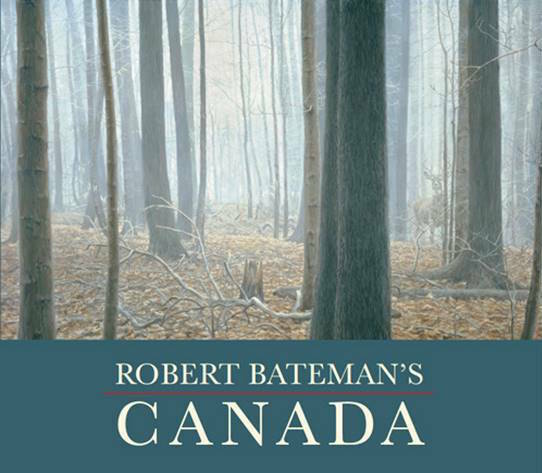 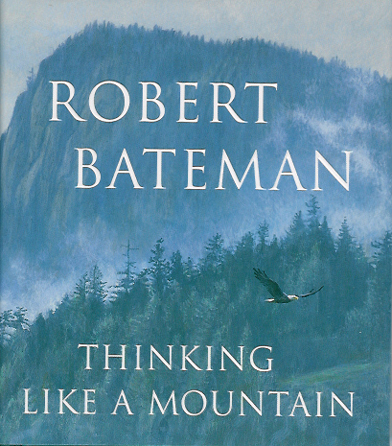 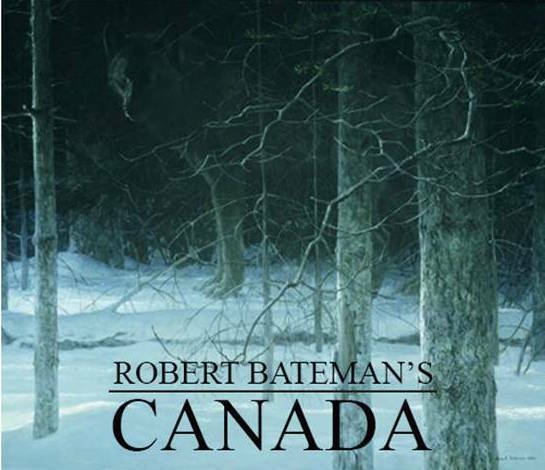 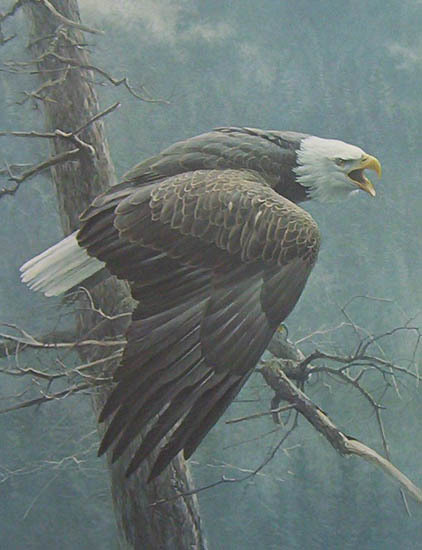 176 Pages 13" x 15"
We are incredibly excited to announce the October release of Robert Bateman’s Canada, a celebration of the 150th anniversary of this great country and it’s boundless scenery. 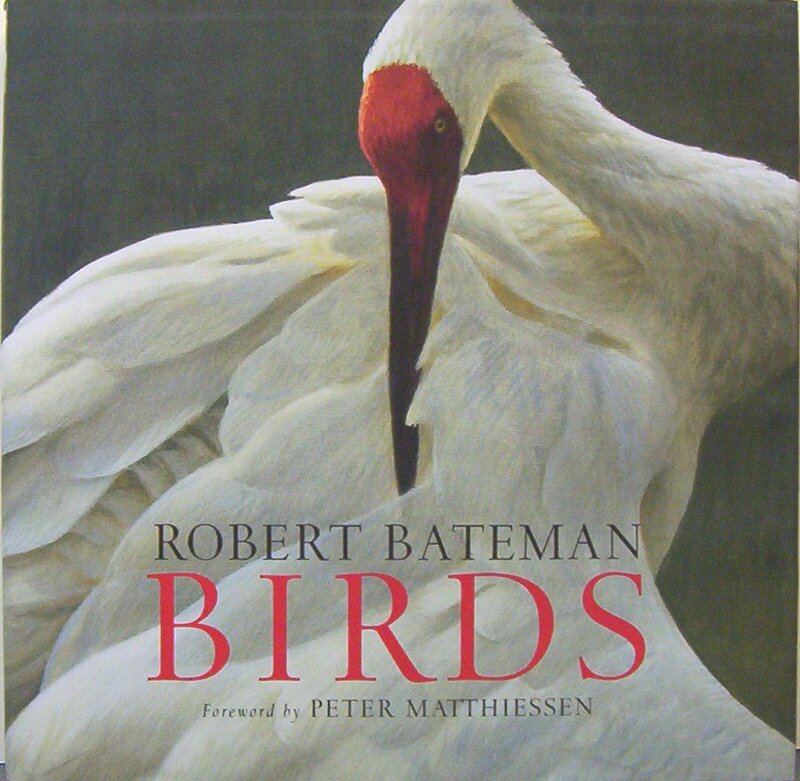 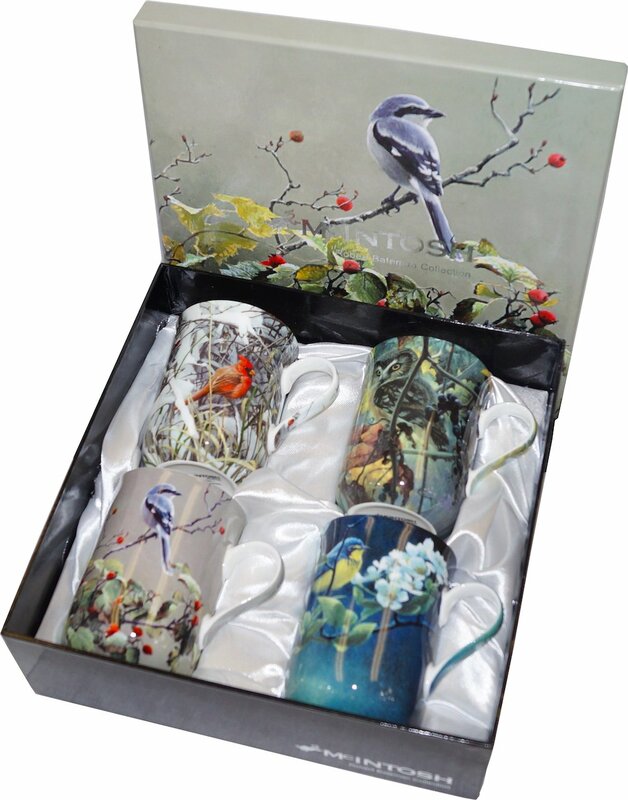 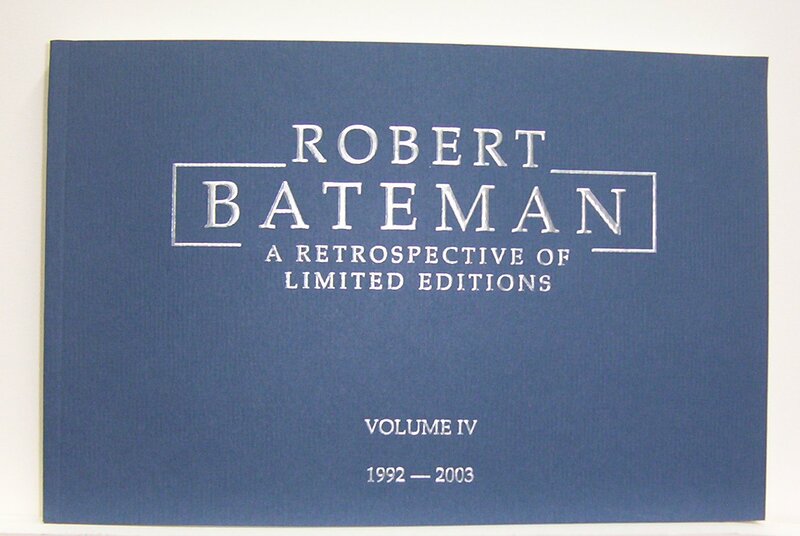 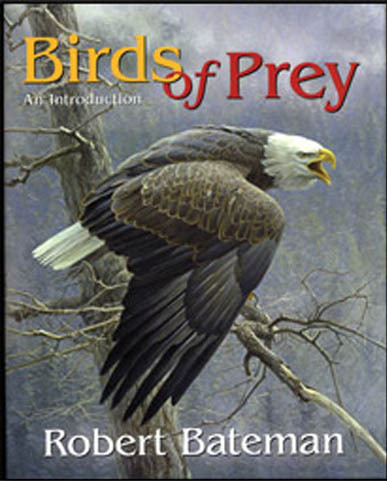 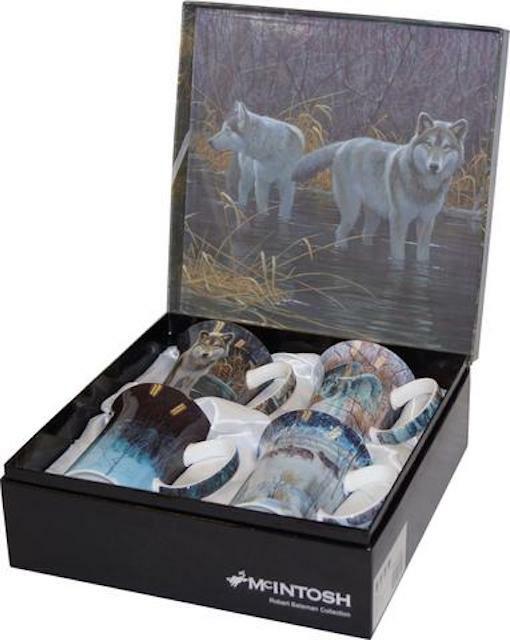 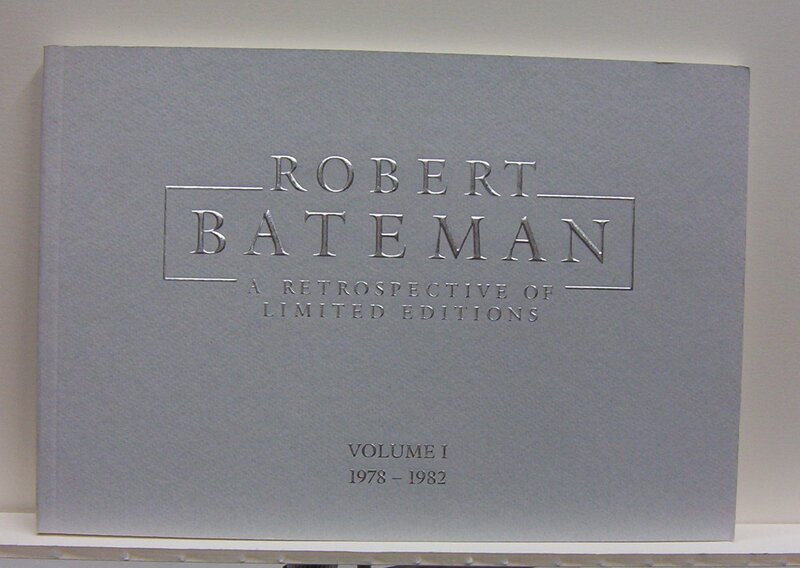 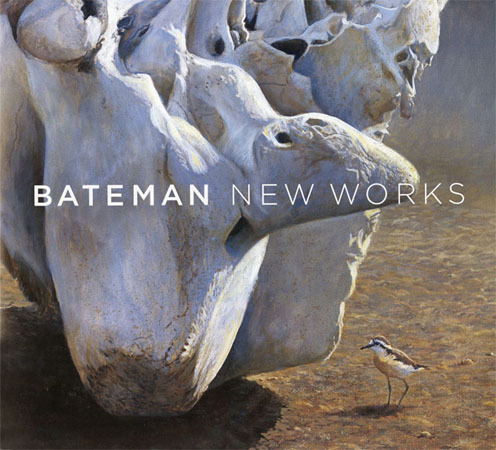 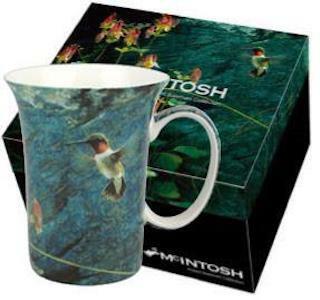 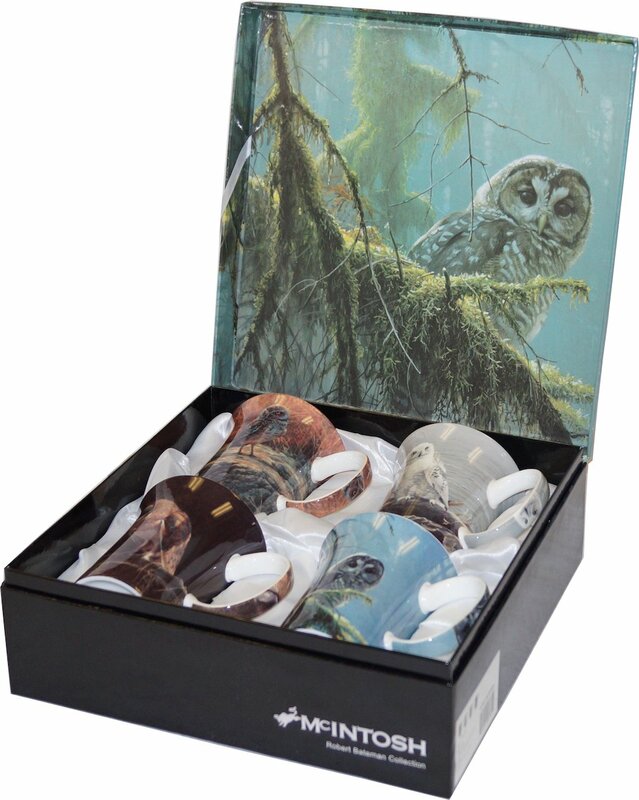 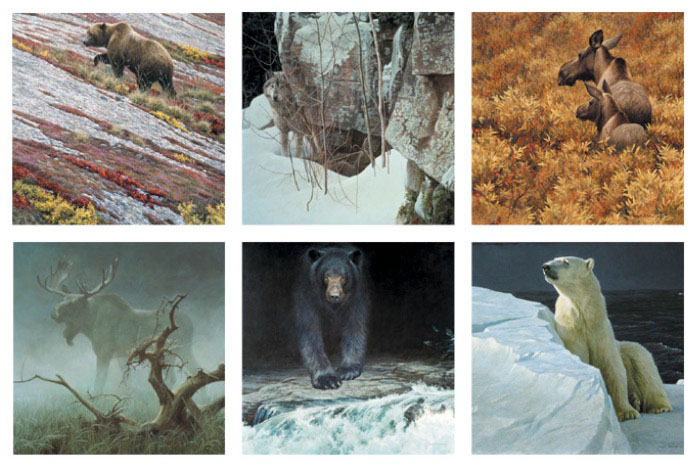 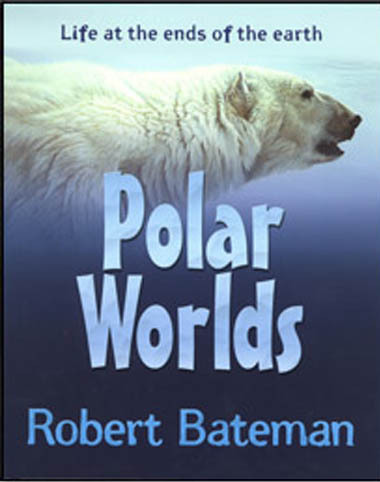 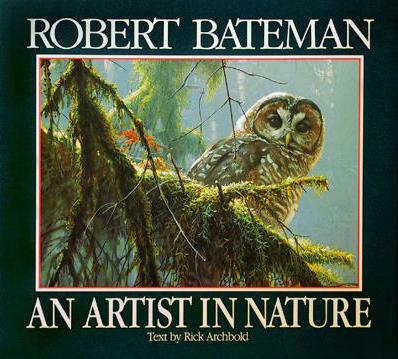 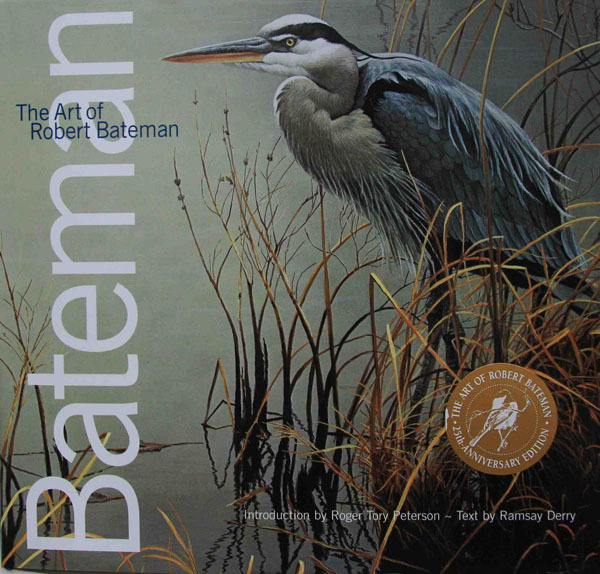 This 144 page coffee table art book will capture Robert Bateman’s vision of Canada in luxurious oversized pages of stunning quality. 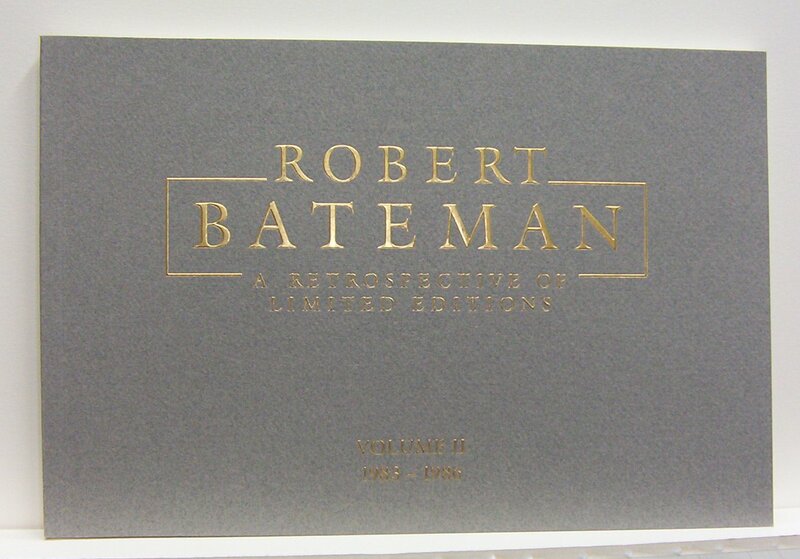 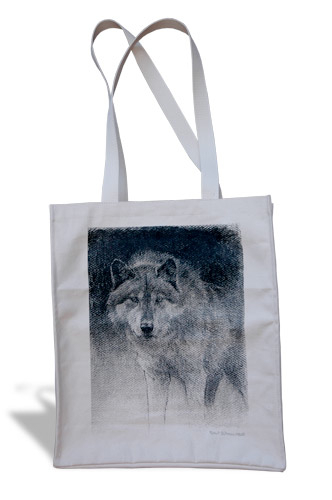 The book will be 13” x 15” and is almost 50% larger than his other books. 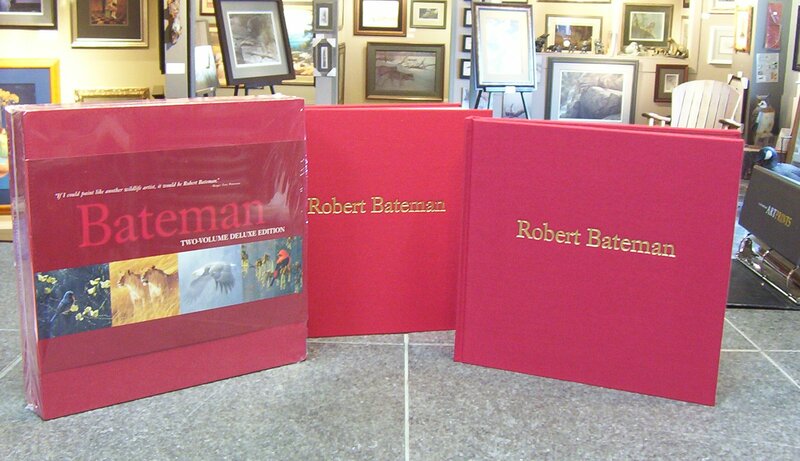 176 Pages 10" x 10"
176 Pages 10.25" x 11"